Upgrade ALERT! !A must see now with many new upgrades. 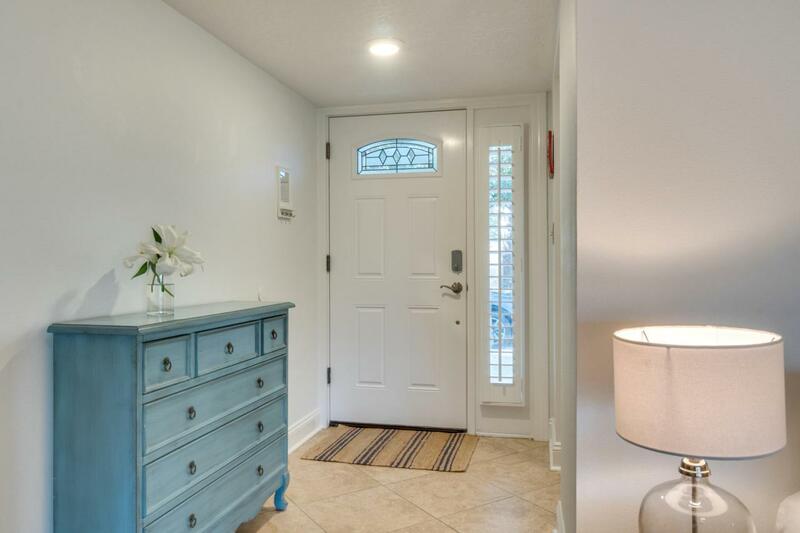 Home has been newly painted throughout with the color Eggshell White. Newly opened kitchen with Arctic White Quartz Counter Tops, Shiplap walls with open shelving, new stainless steel appliances. Updated sink and faucet. Pantry has been upgraded with 5 panel frosted glass door. Large window in living room with in credible lake views. Living room furniture has been upgrade with all white slip covers. 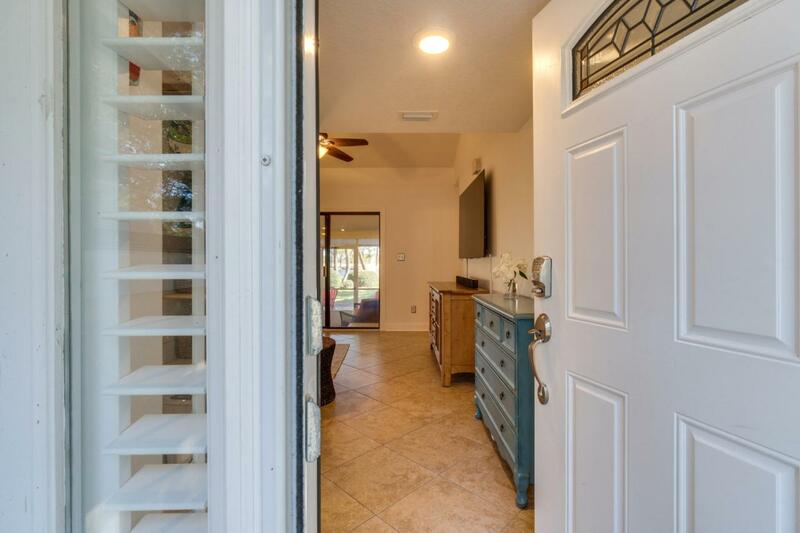 Beautiful home in a highly desirable one level living. Only 2 steps to master bedroom and 3 steps to the porch. 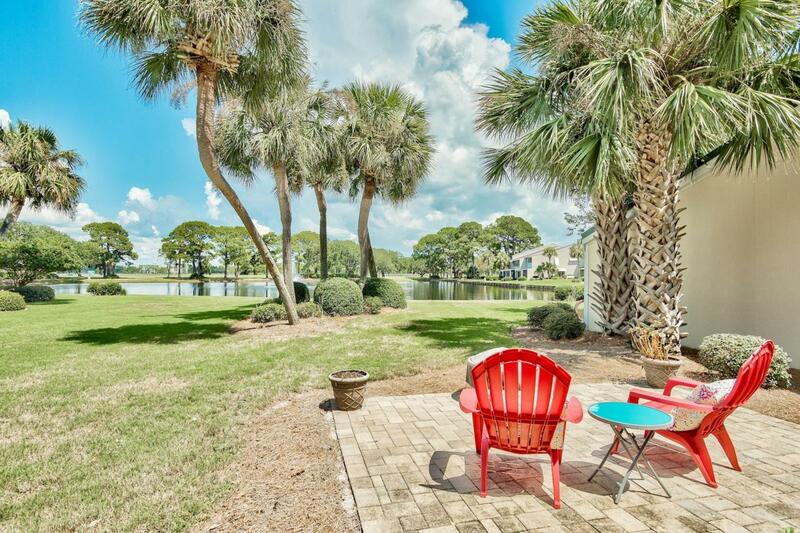 Centrally located in The Bayou Neighborhood with views of the lake, golf course, Baytowne Marina and The Village of Baytowne Wharf. 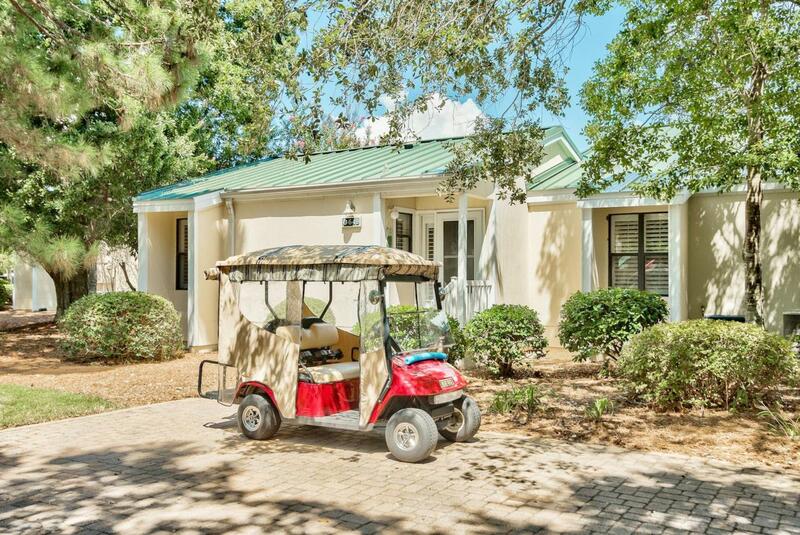 Unit is being sold fully furnished with a 4-seater Golf Cart.As an introduction to the Sandestin lifestyle, we invite our new owners to explore amenities that make Sandestin special. The listing brokerage and seller(s) are presenting the buyer(s) of this property with (2) 90-minute rounds of Tennis court time, a golf foursome at one of our three championship courses, a round of golf for up to four (4) players and an invitation to "Club Night" at the unrivaled Burnt Pine Golf Club. Sandestin Golf and Beach Resort is a major destination for all seasons and all ages, and has been named the #1 resort on Florida's Emerald Coast. This magical resort spanning over 2,000 acres is comprised of over 70 unique neighborhoods of condominiums, villas, town homes, and estates. The resort features miles of sandy white beaches and pristine bay front, four championship golf courses, a world-class tennis center with 15 courts, 4 resort swimming pools (and 15 private neighborhood pools), a 113-slip marina, a fully equipped and professionally staffed fitness center and spa, meeting spaces and The Village of Baytowne Wharf, a charming pedestrian village with events, shopping, dining, family entertainment and nightlife. For true golf cart community living, Grand Boulevard is just outside the resort gates and provides access to additional shopping, dining and entertainment " all without traveling on Hwy. 98. Come to Play, Stay for Life!